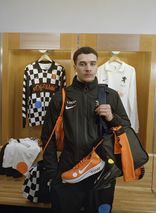 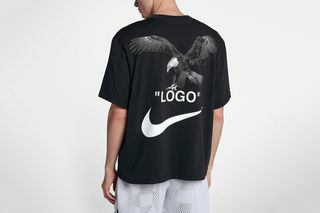 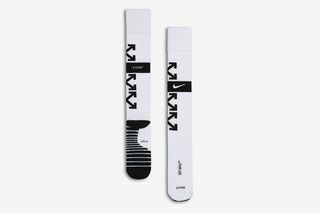 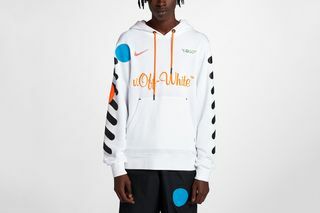 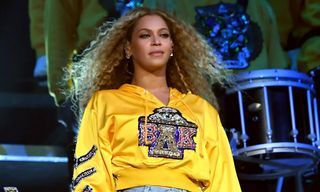 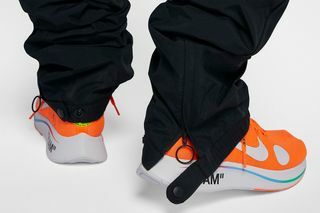 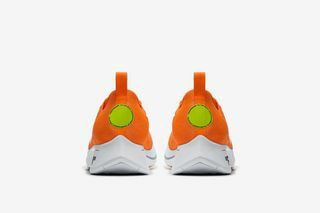 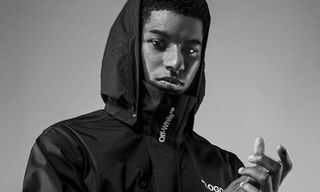 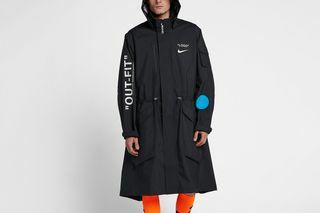 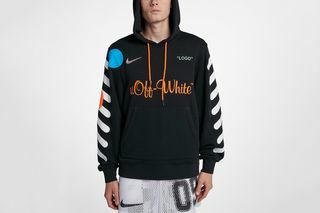 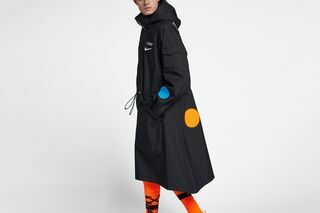 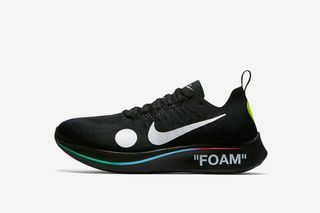 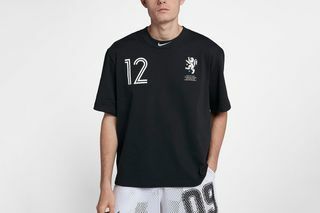 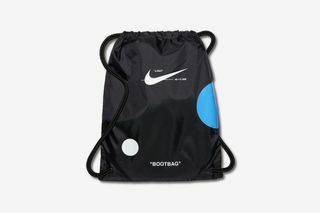 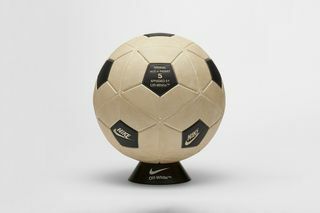 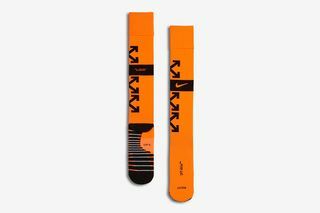 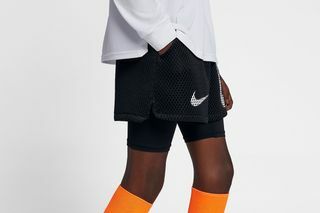 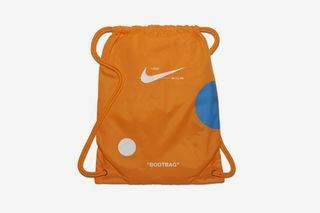 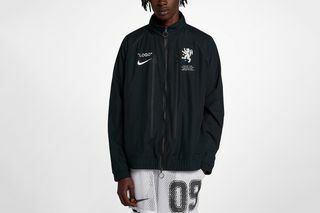 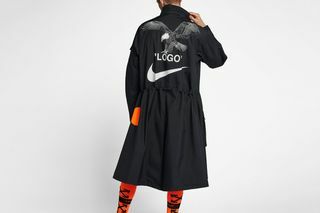 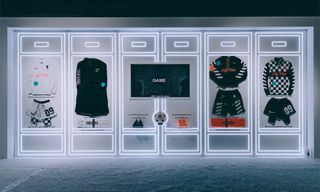 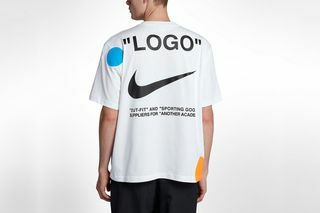 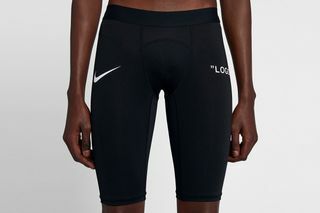 In anticipation of this year’s World Cup in Russia, Nike has tapped two designers, Virgil Abloh and Kim Jones, to create a pair of celebratory capsule collections. 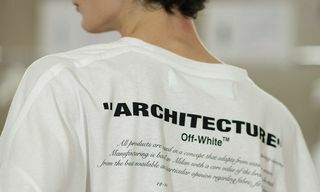 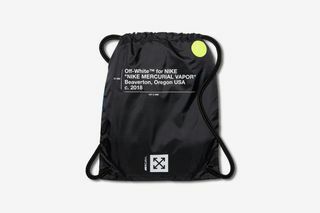 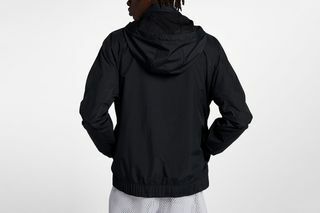 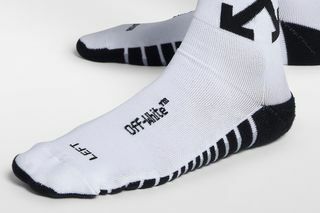 Here, we get a look at Abloh’s contribution, which includes apparel, accessories, and footwear, all dropping in time for the opening ceremony today (June 14). 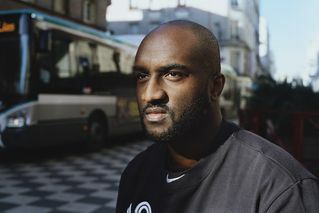 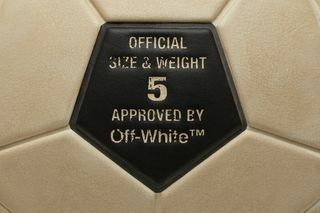 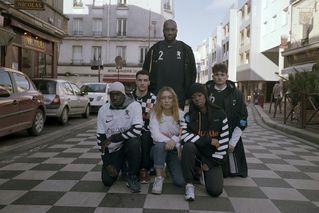 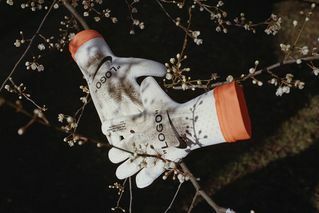 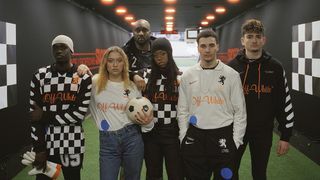 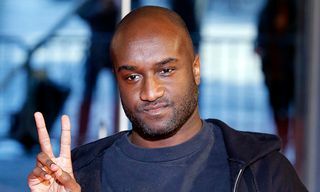 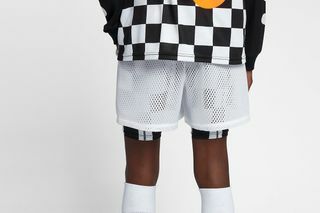 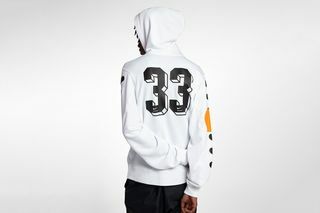 Football no doubt holds a special place in Abloh’s heart, and this project is an opportunity for the designer to call upon memories of his youth. 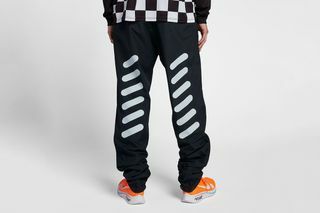 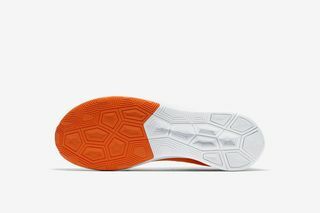 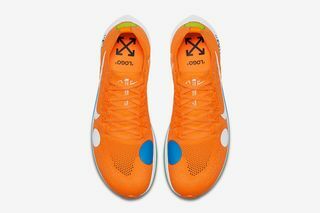 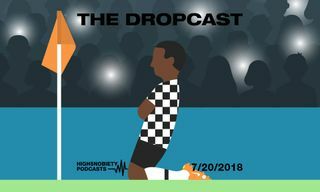 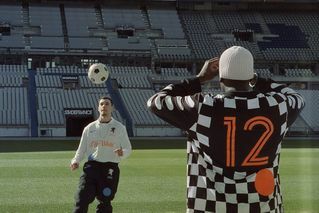 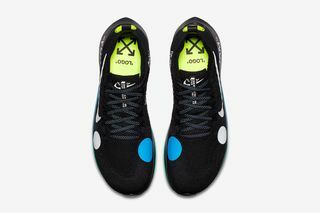 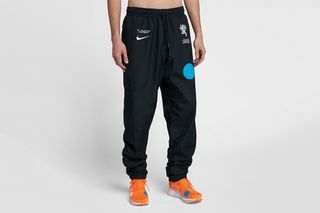 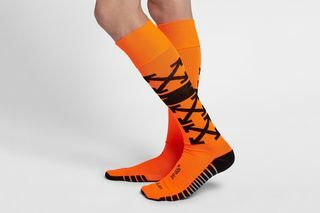 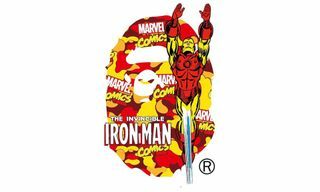 The black and white checkerboard featured throughout the capsule references Croatia’s uniform, while the lion logo with orange and blue dots is a nod to the Netherlands crest. 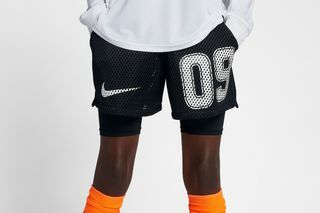 Each number utilized represents a jersey Abloh himself wore during his playing days. 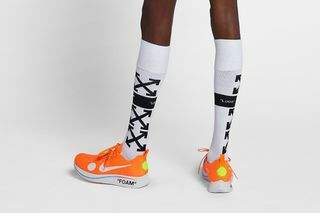 Alongside the apparel and accessories is the Flyknit Zoom Fly, which points back to Virgil’s Mercurial collab. 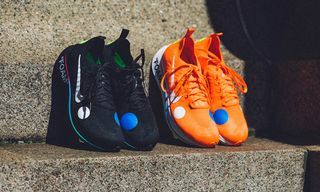 The full collection will be available to EU and U.S. markets on Nike’s website today at 10am CEST and 10am EST respectively. 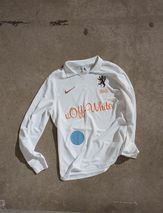 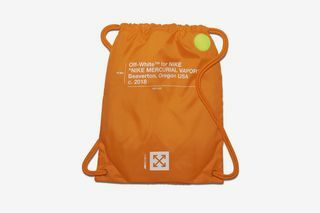 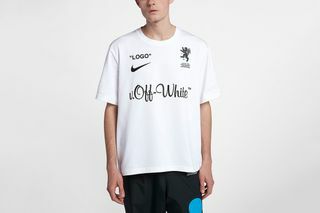 To whet your appetite before the copping madness begins, we’ve taken a closer look at every component of Virgil Abloh’s OFF-WHITE x Nike “Football, Mon Amour” collection. 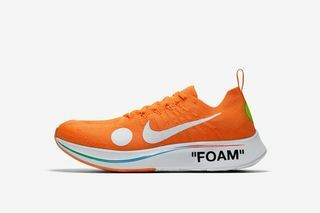 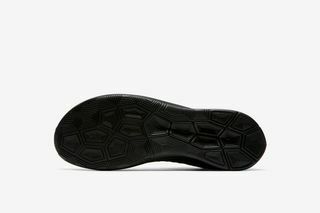 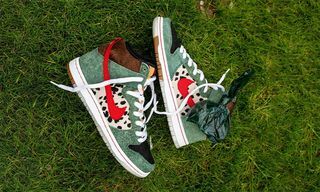 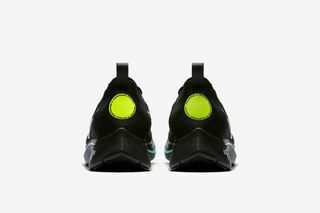 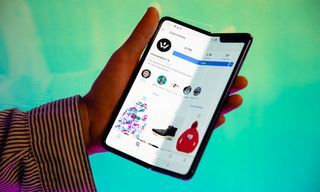 Scroll through the sneakers, apparel, and accessories below, and be sure to come back at drop time to click the links and cop. 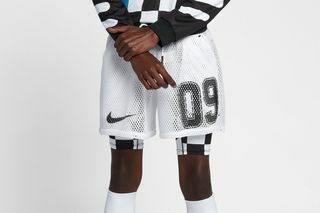 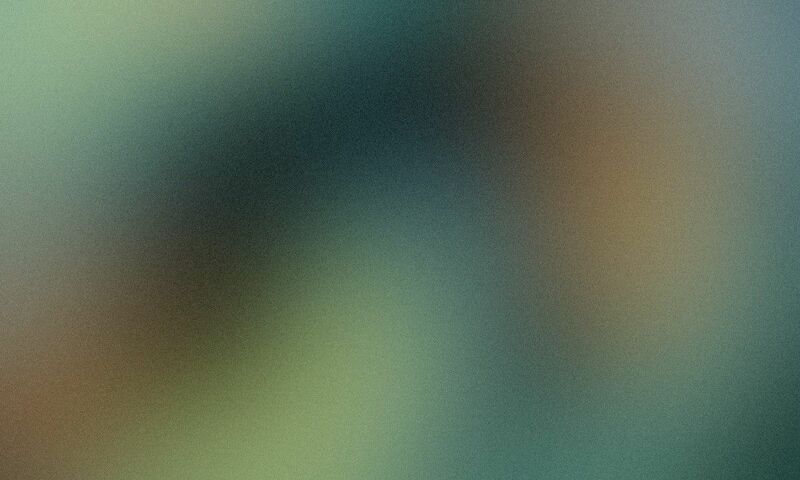 Now, here’s how you can finally cop Nigeria’s incredible World Cup jersey.